I couldn't sleep last night. The other night, too, just restless nights, hard to sleep, sickening. 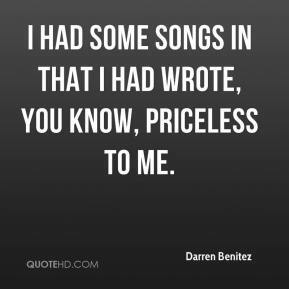 I had some songs in that I had wrote, you know, priceless to me. 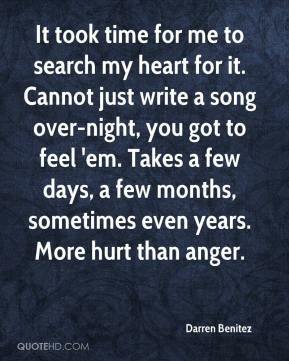 It took time for me to search my heart for it. Cannot just write a song over-night, you got to feel 'em. Takes a few days, a few months, sometimes even years. More hurt than anger. 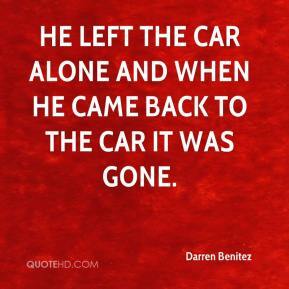 He left the car alone and when he came back to the car it was gone. 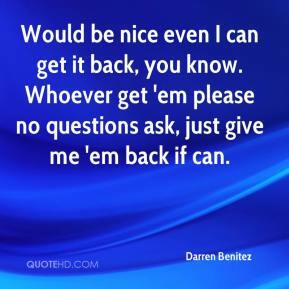 Would be nice even I can get it back, you know. Whoever get 'em please no questions ask, just give me 'em back if can. 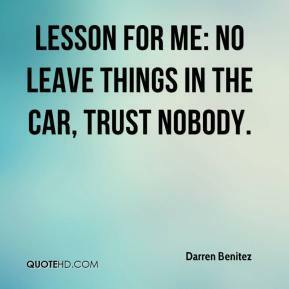 Lesson for me: no leave things in the car, trust nobody.